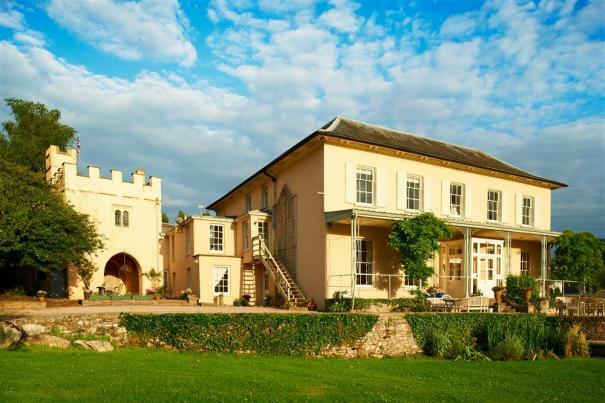 Porthmawr Mansion, Crickhowell - We'd forgive you for thinking that you'd somehow stepped onto the set of a lavish costume drama as you approach the Porthmawr Mansion estate. Together with its surrounding properties, the Regency Mansion can sleep up to 29 people and has to be one of the very top options if you're looking for a truly luxurious New Year's Eve break. You can expect feature fireplaces, kingsize beds and three acres of gardens to wander around in. A 7-night break starting on December 28th will cost you £4000. 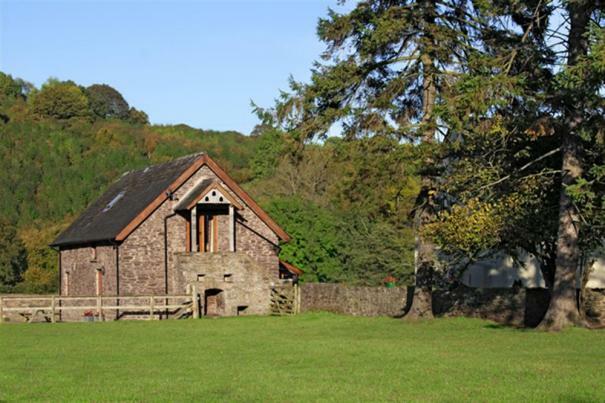 Ty Mawr Coach House, Brecon - There's nothing like a relaxed walk around like Llangorse Lake to herald in the new year, which is why Ty Mawr Country House makes for such a great New Year's accommodation. In just fifteen minutes you could be exploring the largest natural lake in South Wales, not to mention the numerous village pubs offering up all manner of local ales and hearty pub grub. 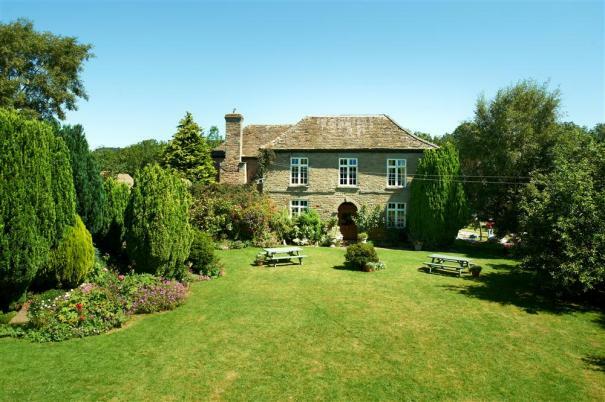 The property itself sleeps five and is perfect for groups looking to start 2013 with a lot of outdoor activity. A 7-night break starting on December 28th costs £585. Cider House, Abergavenny - New Years is a very special time of year, and it is only fair that you should celebrate it in a very special accommodation. Cue Cider House, a superbly restored Old Cider House that was re-built in 1778 but is believed to date back to the 1400s. 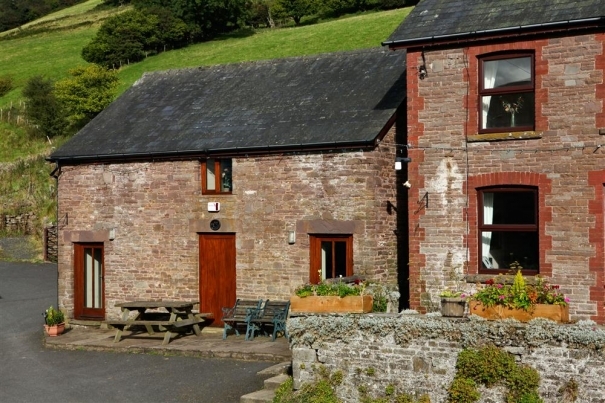 Ancient oak beams, floor boards and old granary steps are but a few of the original features you'll find hidden within, plus there are plenty of pubs and restaurants in nearby Llanfihangel to keep you fed and watered. A week's stay starting on December 28th will cost £680, sleeps 6. Dew Cottage, Crickhowell - Looking to kickstart 2013 with a beautiful views and a good deal of fresh country air? 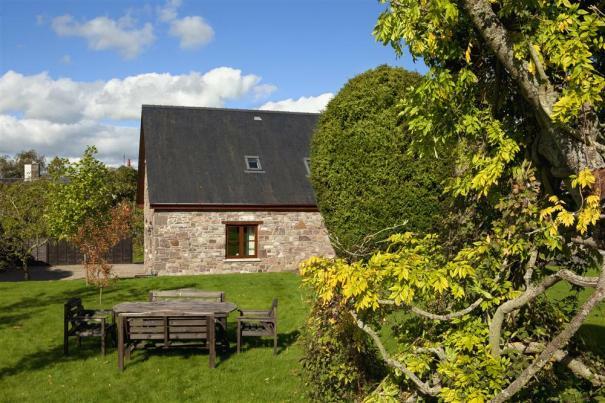 Dew Cottage is one of two restored barns surrounded by the owners' 400-acre working farm. The local area is criss-crossed with rugged walking routes, or you could simply spend the first day of January admiring at the panoramic views down the valley to Crickhowell and the Gwyrne Fawr reservoir. The 5* property sleeps five and boasts many original features (think oak beams and stone walls). A week's stay over New Years will cost £555. The Bage, Hay-on-Wye - A brand new property for a brand new year, this south-facing wing of Bage Court Farm is Grade II-listed and is a great property for families with young children, or anyone looking to while away the hours exploring the famous town of Hay-on-Wye. The Bage sleeps six, has retained many original features, and is set in a lovely Herefordshire border country farmland close to the River Wye with arable land, sheep and cattle and an apple and pair orchard. A week's stay beginning on Demeber 28th will cost £505.